Third Realm returns with their second album for Distortion Productions. Nathan Reiner has composed a true darkwave masterpiece with Dystopian society. Hailing from Buffalo, NY, Third Realm is quite known in the goth/indutrial/EBM circles as a diverse artist boasting numerous compilation appearances, live shows and remixes. This time, Third Realm's production skills have reached the next level and the songwriting has evolved into a solid sound. 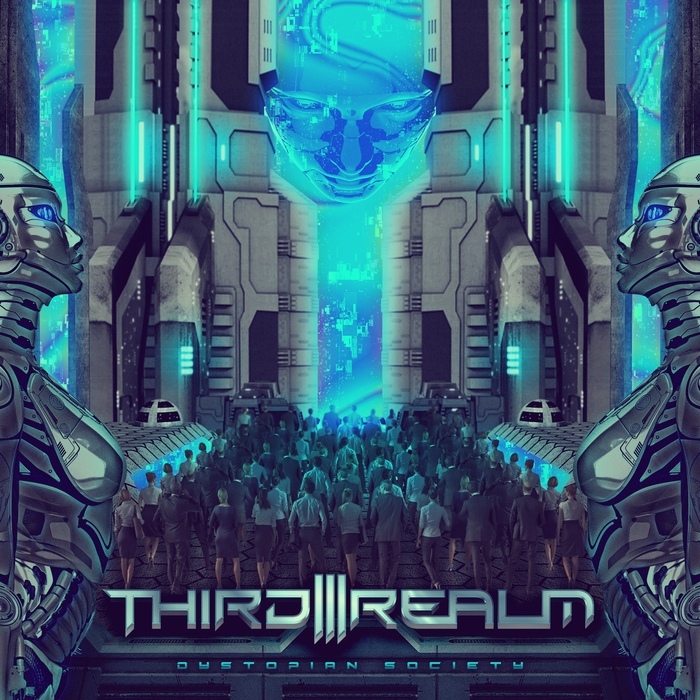 Third Realm has received international recognition through club/radio play, film placement and has shared the stage with some notable bands such as Psyclon Nine, Dawn of Ashes, Voltaire, Aesthetic Perfection, Hanzel Und Gretyl, Interface, Red Lokust, Seabound, Panic Lift, Surgyn, Architect, VOWWS & more!